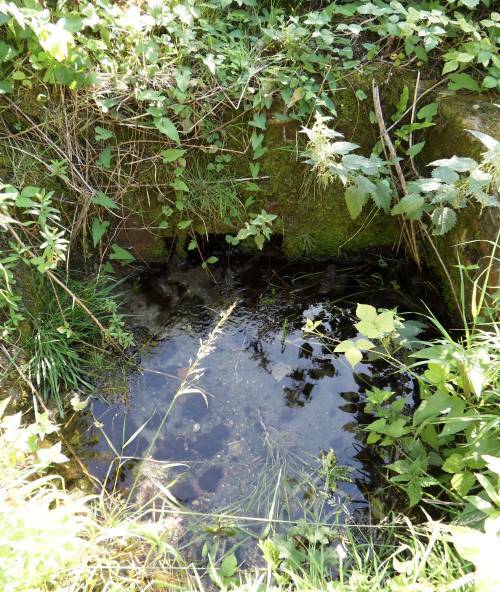 The recent work carried out at the Lady Brook Spring, just west of the main stream at the Shepherd and Dog, was a complete surprise to the Parish Council. The PC has recently been in discussions with WSCC Highways about a very different proposal, possibly involving flint work and sympathetic planting along with measures to ensure that safety is improved to reduce the risk of drowning by children and animals. The very stark (some may say hideous) structure that has been built addresses neither safety nor aesthetics – indeed, the new railings (being very open) have vastly increased the risks, as well as being totally out of keeping with the surroundings. The PC has contacted the Highways department with an urgent request to rectify the situation; we will publish any information on this as soon as we can. If anybody has any suggestions or thoughts as to how we could make this a special feature of our village, please contact Andrea Dickson – andreadicksonfpc@gmail.com. 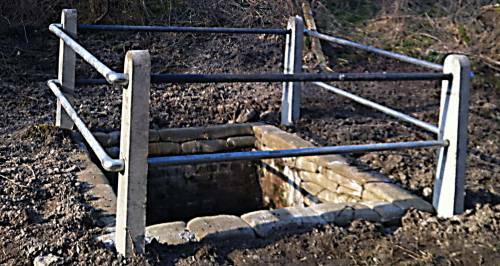 This entry was posted in Highways, Home Page, Lady Brook Spring, Parish Council, WSCC. Bookmark the permalink. ← Fulking Village Hall Gets a Grand!